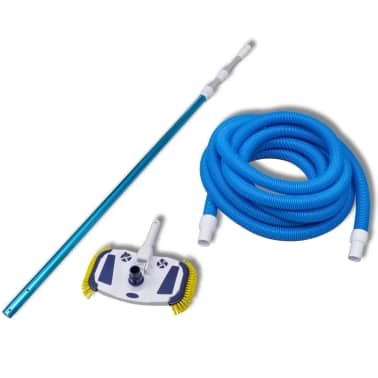 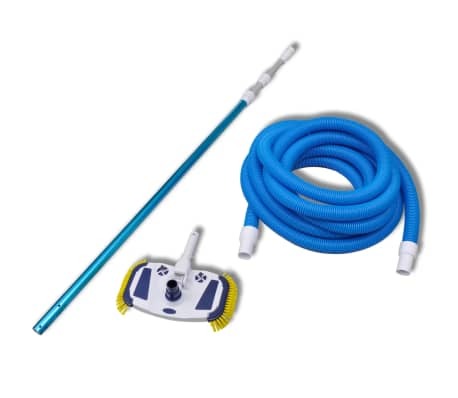 This pool vacuum set will do you a lot of help when you are cleaning your swimming pool. 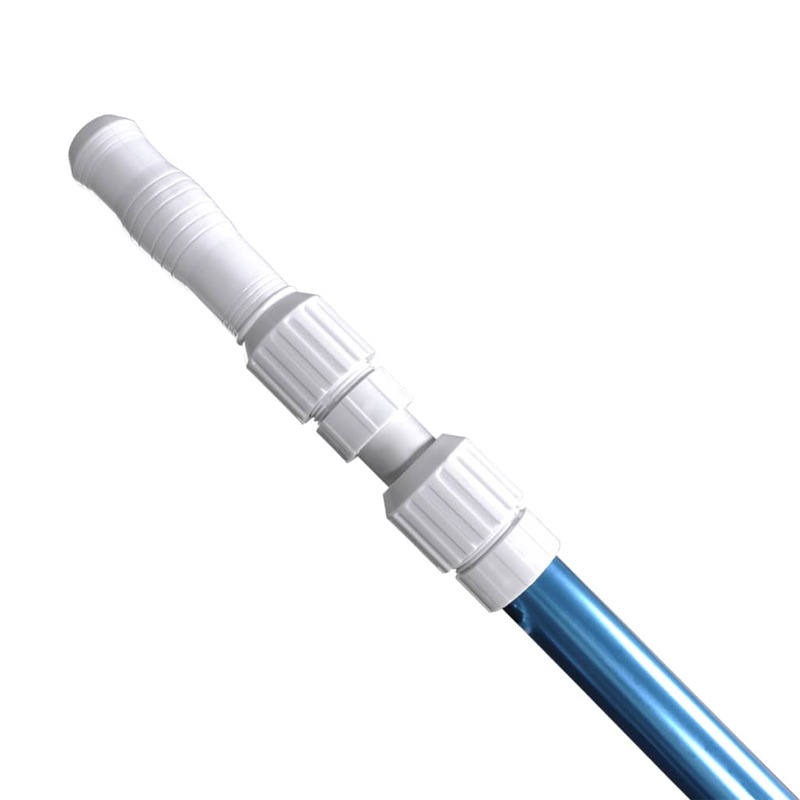 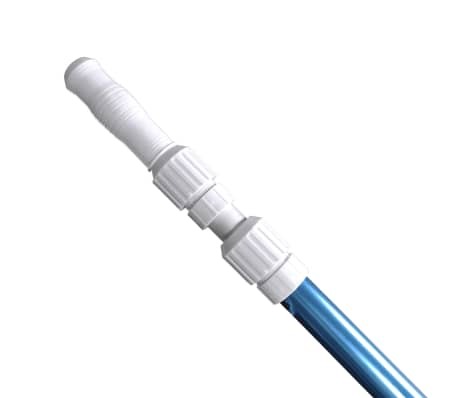 The telescopic aluminium pole can be adjusted from 1.2 m to 3.6 m. This way you will be able to clean even the bigger pools with ease. 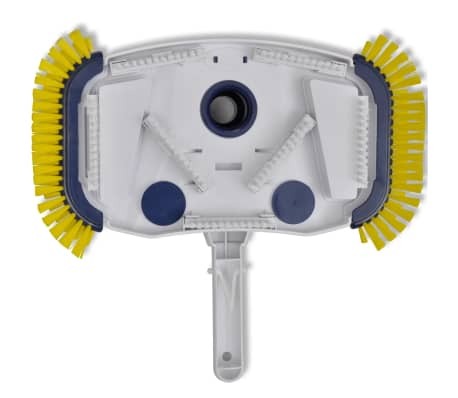 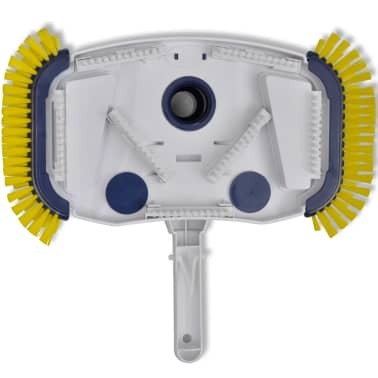 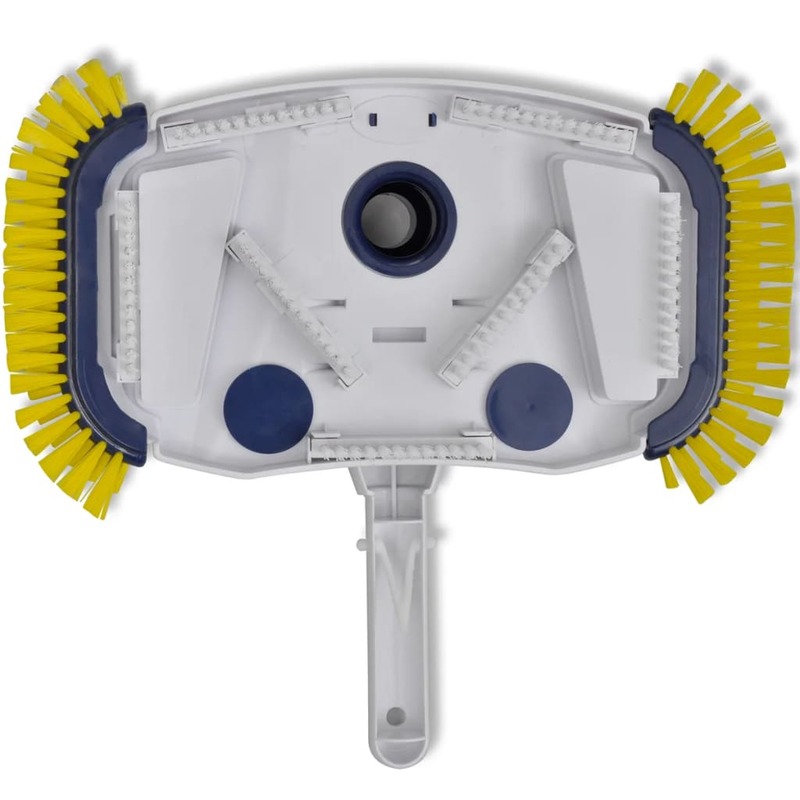 The head brush, featuring 7 bottom brushes and 2 side brushes, ensures a full scrubbing work. 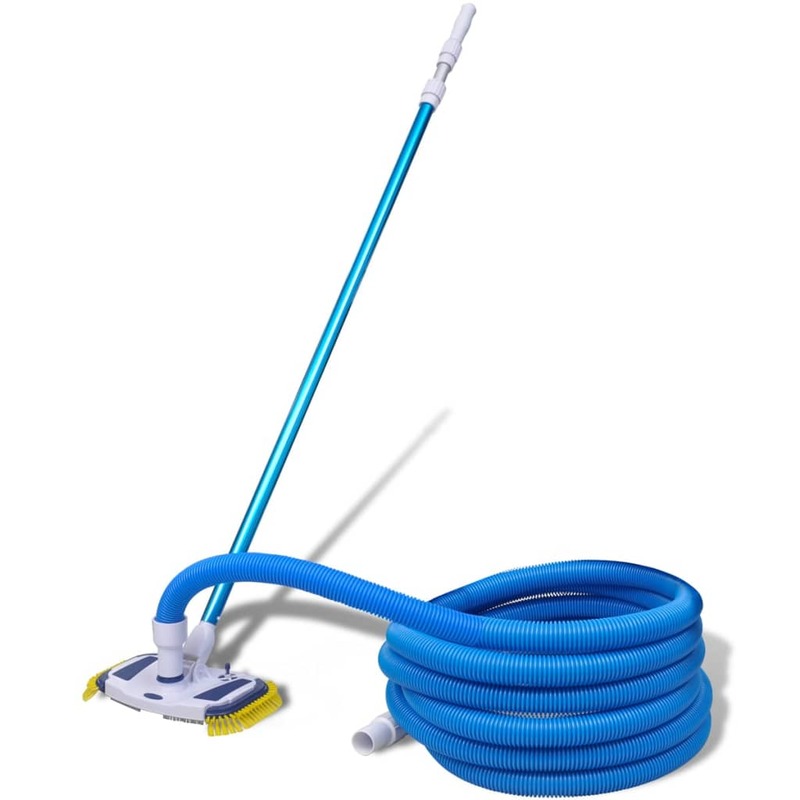 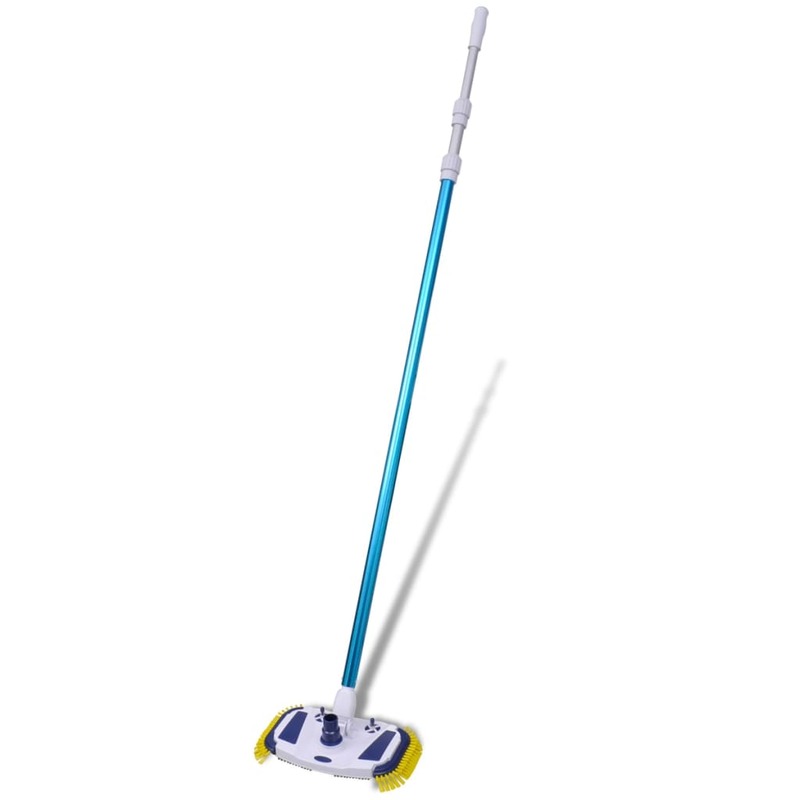 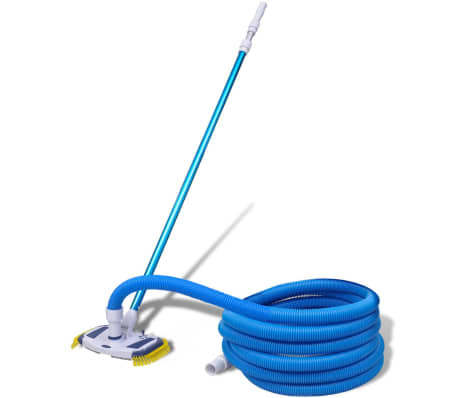 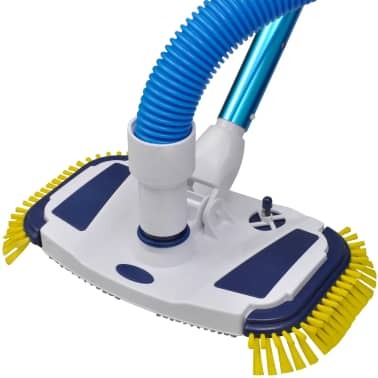 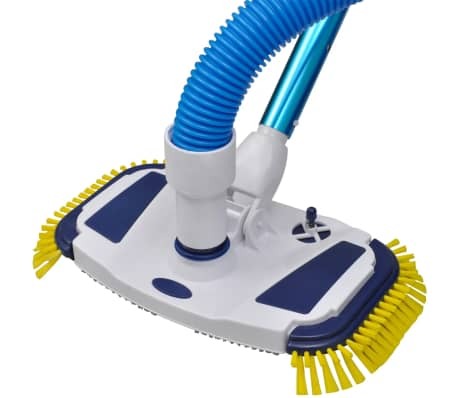 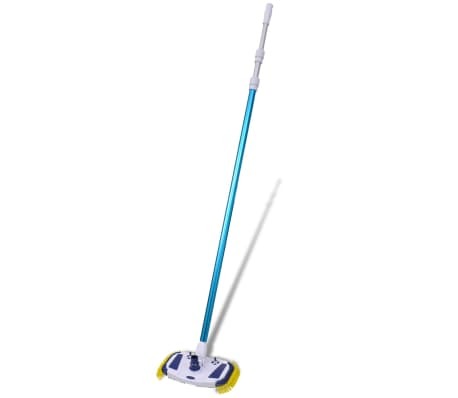 With one 10 meter - long and Φ38 mm hose, the vacuum can be connected with a pump to create a cleaning system.